Londonist Out Loud is presented and produced by N Quentin Woolf. 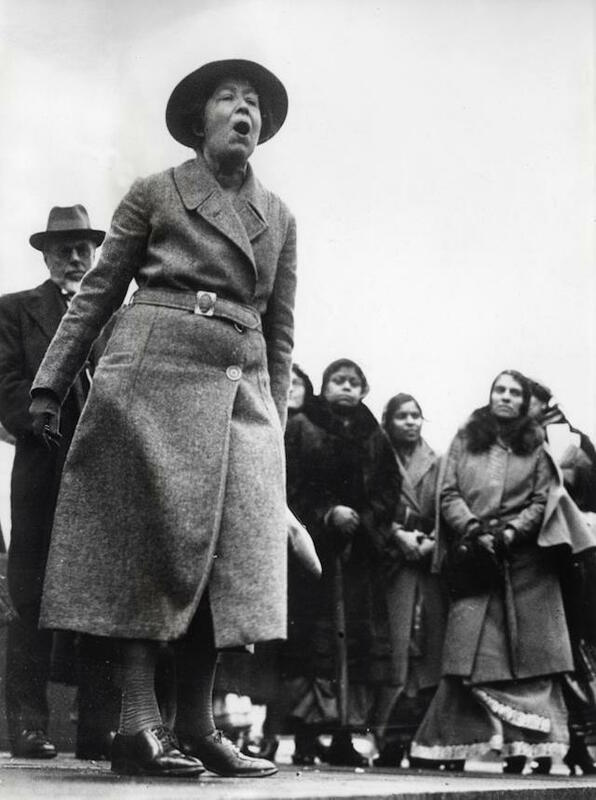 This week, N Quentin's guest is Sarah Jackson, co-author of Voices From History: East London Suffragettes and founder of the East London Suffragette Festival. The two discuss the various high-profile terrorist acts carried out by Sylvia Pankhurst and her fellow campaigners. But it wasn't all violence and outrage. From their base in Bow, the outfit ran a wide range of positive community action, campaigning for better quality housing and other issues, many of which still resonate today, whether it's the Focus E15 Mums from Newham or equality of pay between men and women. Show notes by James Drury.